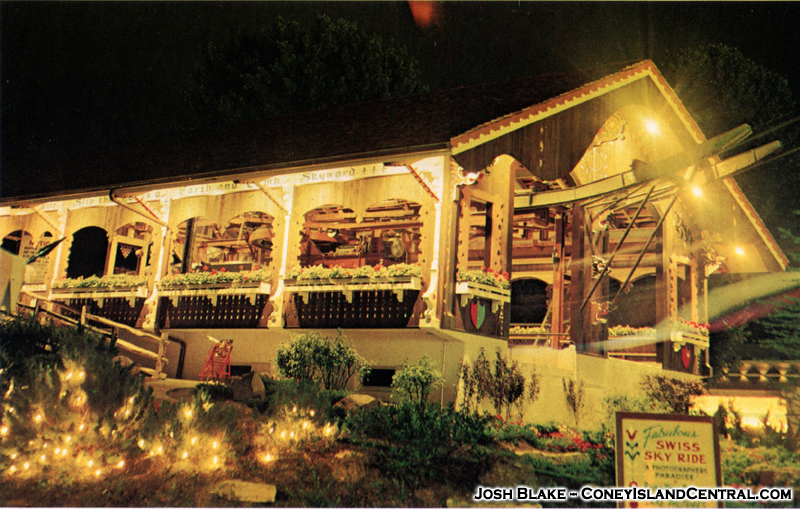 Stations: The two stations were designed by architect and UC grad Darrel Daniels. 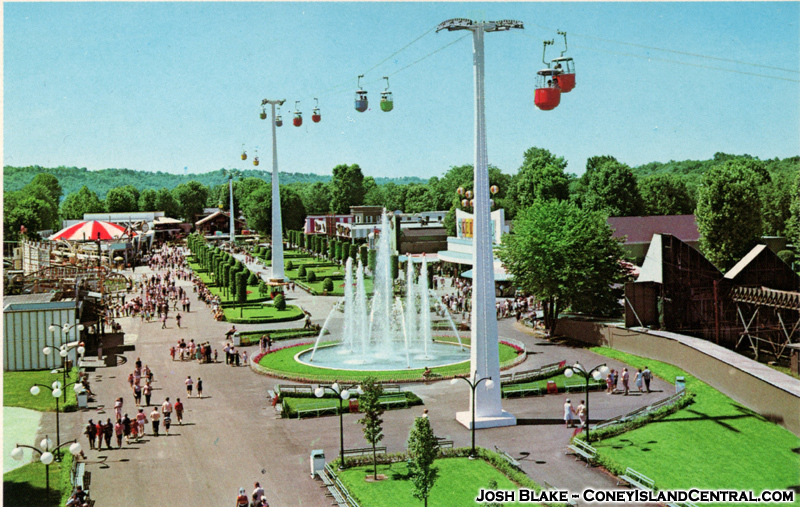 The stations cost $40,000 to construct. 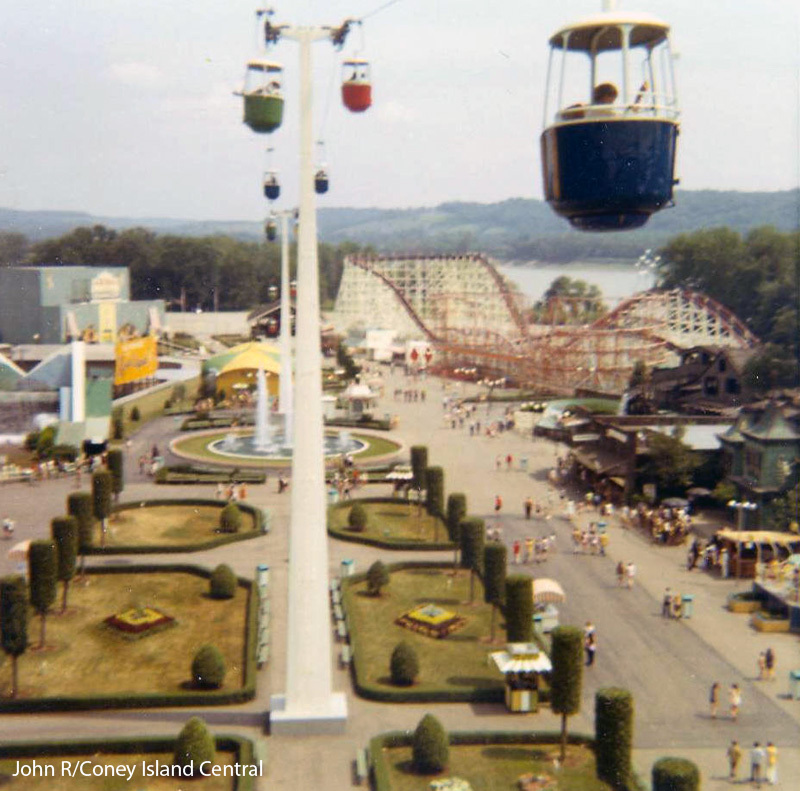 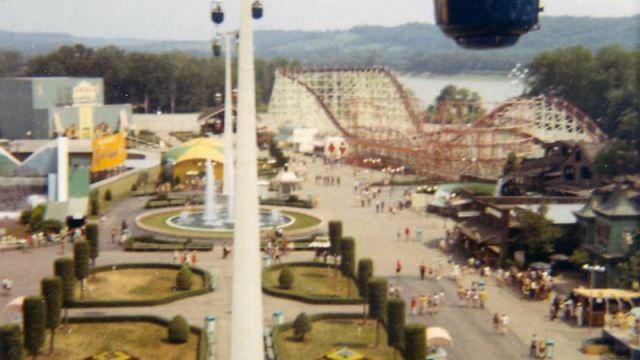 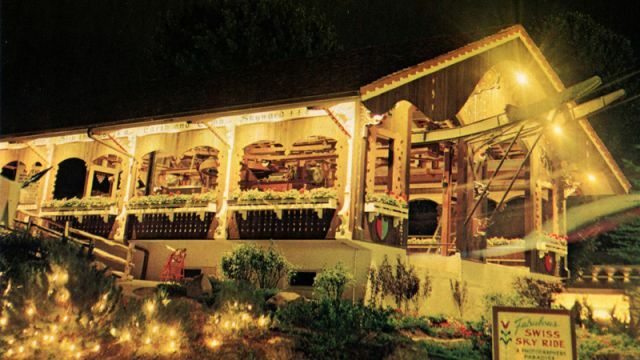 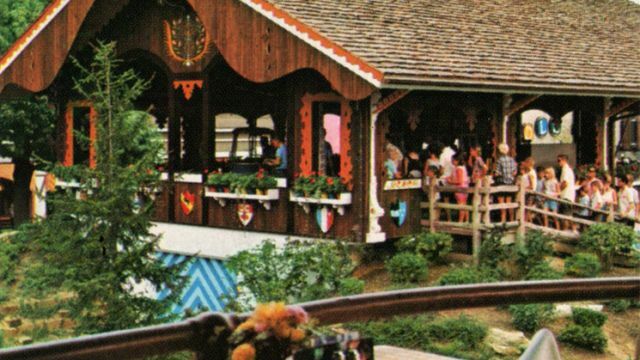 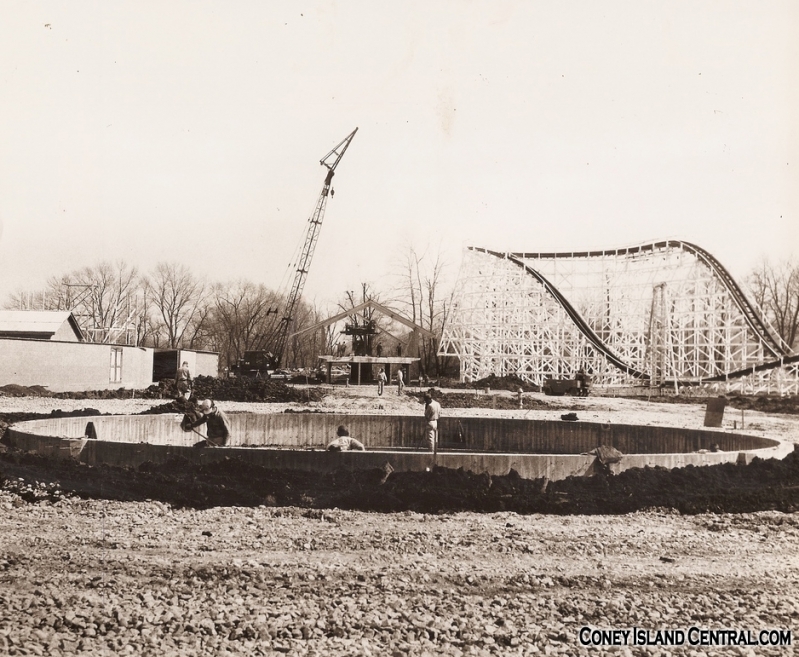 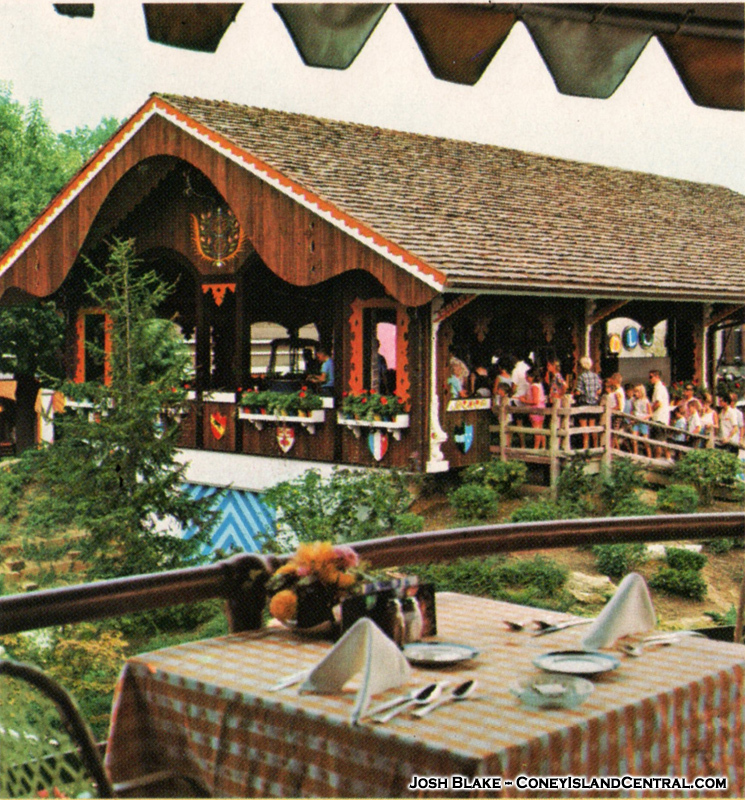 Miscellaneous: The ride was relocated to Kings Island in 1972. 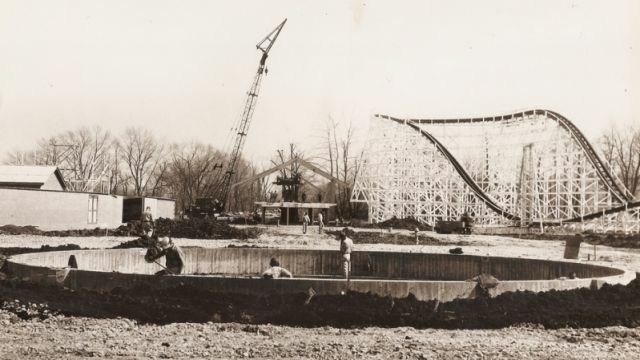 It continued to operate there through the end of the 1979 season before being removed. 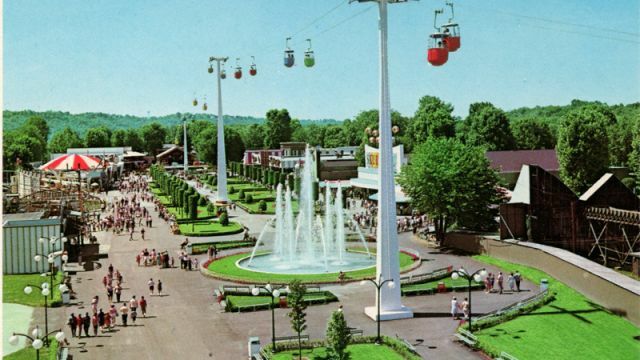 One of the Skyride stations at Kings Island still stands in Nickelodeon Universe as the Nickelodeon merchandise store.